Microsoft Dynamics AX provides an infrastructural framework called AIF (Application Integration Framework) that supports both asynchronous and synchronous data transport with third party applications using their file transfer and web services transport methods, respectively. 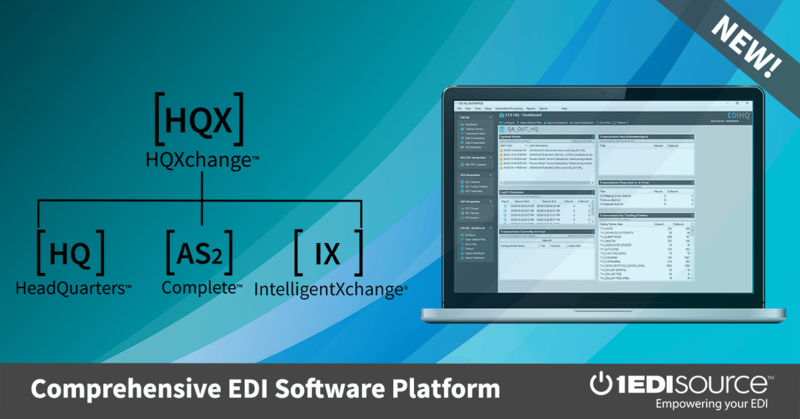 1 EDI Source leverages the AIF framework to create tight integration between our EDI solution and Dynamics AX enabling transactions to be automatically translated and processed from your trading partners. Learn more about how 1 EDI Source can help you integrate with all your back office systems for full compliance with all your trading partners and improved operational efficiency.